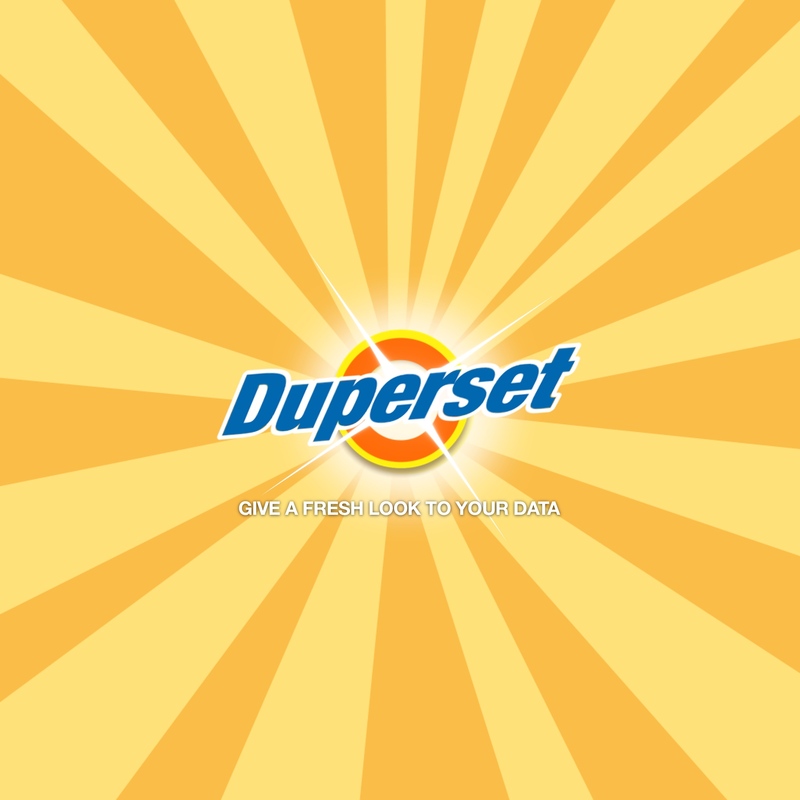 Duperset is a SaaS Analytics service based on Superset. Started at Airbnb, Superset is the leading open source Business Intelligence platform. Superset is currently in use at some of the fastest-growing startups including Airbnb, Lyft, Shopkick, and Udemy. With a rich set of visualization and a simple semantic layer, Superset allows business users to easily explore and visualize data, as well as create and share dashboards. The platform features a powerful security model that allows tight control over who has access to what information. Duperset is a managed cloud service -available as a Heroku add-on. It allows you to get started with Superset in minutes and brings you an uncommon depth of functionality at a negligible cost. Duperset is a managed service offered by Tinkomatic, LLC. 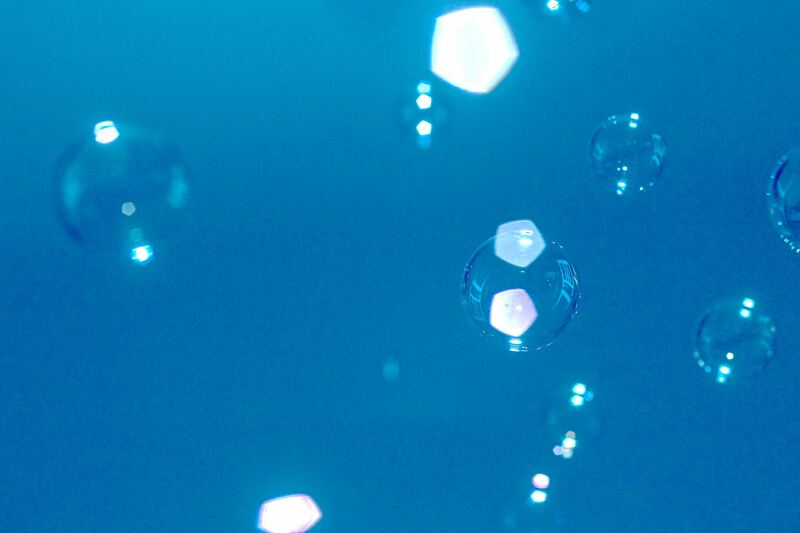 We give you access to your own private cloud-based instance of Apache (incubating) Superset. Duperset is currently offered as a Heroku add-on. We're not affiliated with either Apache nor Airbnb.